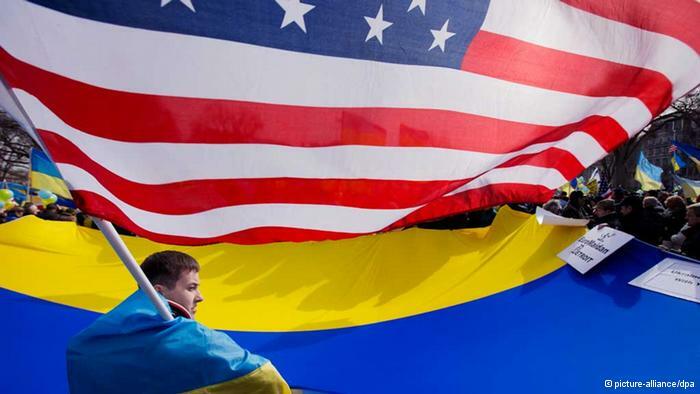 WASHINGTON (AP) — Secretary of State John Kerry is warning Russia that it will face an immediate, “very serious series” of steps from the United States and Europe if it annexes Ukraine’s strategic Crimea region. Speaking Thursday after German Chancellor Angela Merkel said Russia risks “massive” political and economic consequences if it refuses to soften its position, Kerry told a Senate committee that Moscow should expect the U.S. and European Union to take measures against it on Monday should it accept and act on the expected results of this weekend’s referendum in Crimea. Kerry was to leave Washington later in the day to meet Friday in London with Russian Foreign Minister Sergey Lavrov in a last-ditch bid to avert a crisis over the referendum. Crimeans are to vote on joining Russia on Sunday in a referendum that the U.S. and EU say violates Ukraine’s constitution and international law. Russia has said it will respect the results of the referendum. “There will be a response of some kind of the referendum itself and in addition if there is no sign of any capacity to be able to move forward and resolve this issue, there will be a very serious series of steps on Monday in Europe and here,” Kerry said. At the White House, spokesman Jay Carney echoed the tough line. “Should Russia continue down the path that it is currently on and move forward with an attempt to annex Crimea or to in other ways continue to violate Ukraine’s sovereignty, there will no doubt be additional costs,” he said. Kerry said he planned to make clear how high the stakes are when he sees Lavrov in London. “My hope is that they will come aware of the fact that the international community is really strong and united on this issue,” he said. He said he had spoken to Lavrov before the hearing and that he hoped “reason would prevail.” But he stressed there was no guarantee of that. Kerry and Lavrov have spoken almost daily as the Ukraine crisis has unfolded but have yet to find any common ground. He suggested that he would be pressing Lavrov for Russia to accept “something short of a full annexation” of Crimea but did not elaborate on what such a scenario might entail. Still, Kerry sought to strike a conciliatory tone as he headed to meet Lavrov, telling lawmakers at a House hearing later Thursday that Ukraine should not have to choose between allying with the Western world and Russia in the East. If Moscow does not begin to “de-escalate” the situation, Merkel said the 28 EU members, the U.S. and other trans-Atlantic partners were prepared to take even stronger measures that would hit Russia economically.